We may be Sweet Natured at Rice Fruit Company, but every once in a while, you’ve got to spice it up! We’ve got the perfect combination of spicy-sweet for your next picnic! 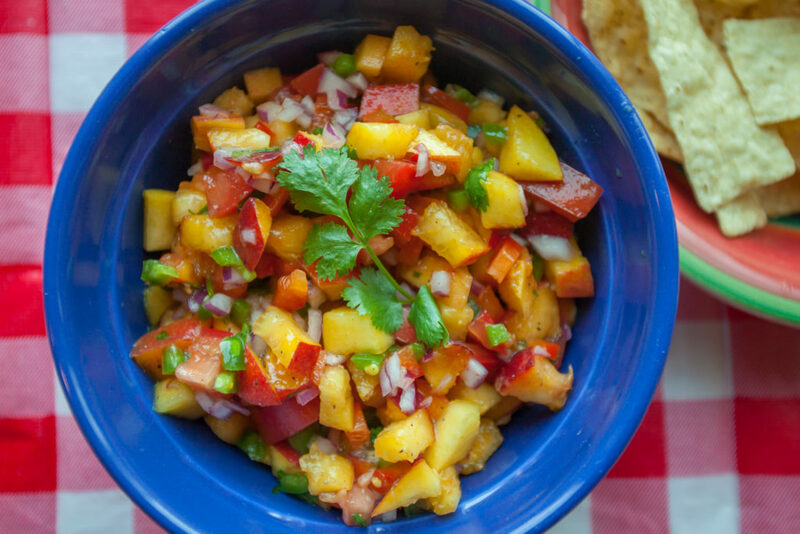 By using peaches in this summer inspired salsa, it adds another layer of flavor and texture on what is sure to be a crowd pleasing summer dish. Combine all chopped ingredients. Add the lime juice, vinegar, sugar, salt and pepper. This is best if made a few hours before serving. 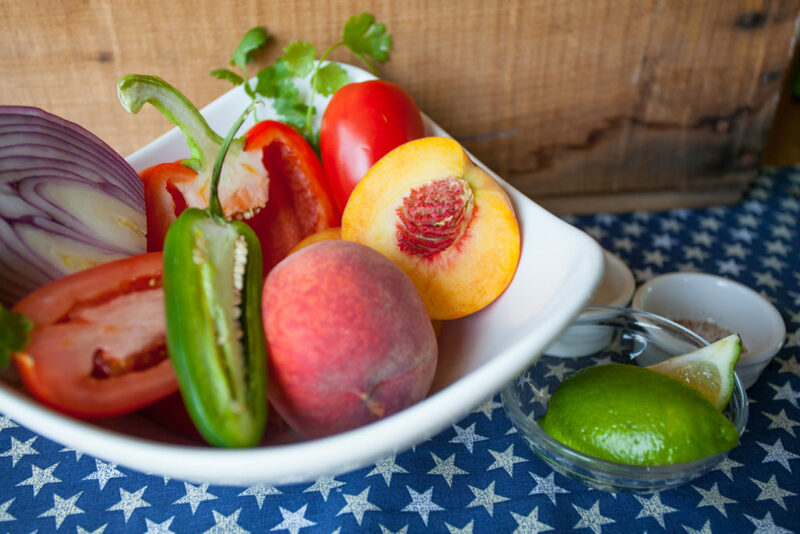 This makes a perfect pairing with tortilla chips, or served over your favorite grilled chicken or fish. 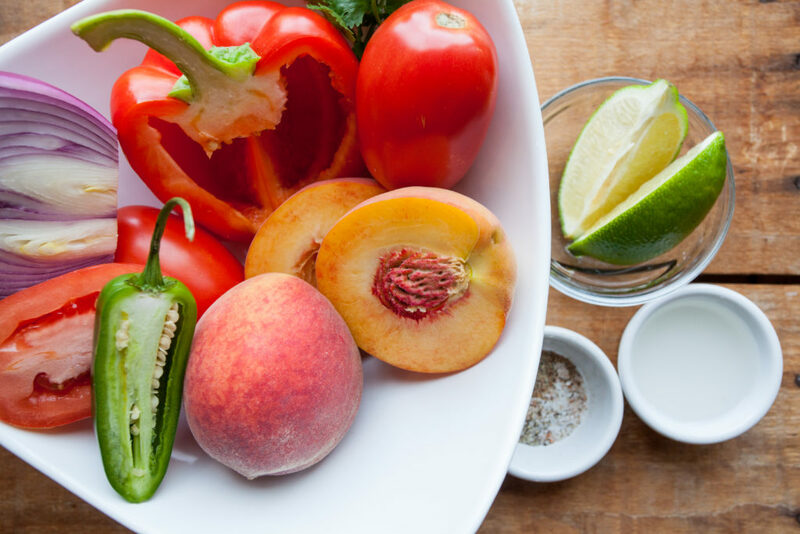 *This will be the deciding factor on how spicy you choose to make your salsa. You can opt to completely seed the jalapeno (it will still have some ‘zing’), use some seeds…or go for it and keep them all! Just be sure to wash your hands after handling. **This amount can be easily tweaked to add additional sweet to your spice. 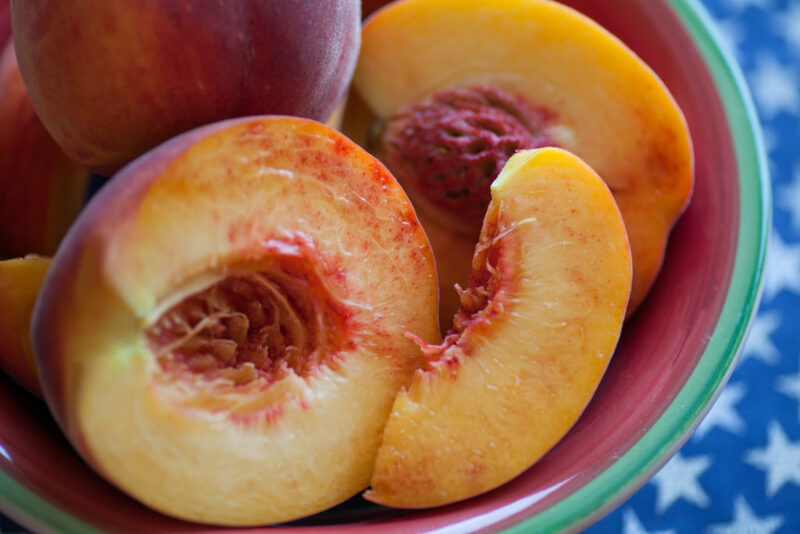 Up next: Peach, goat cheese and walnut summer salad!